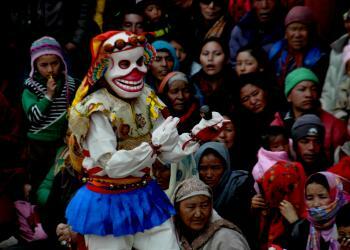 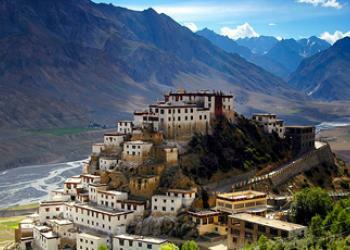 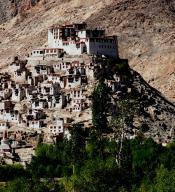 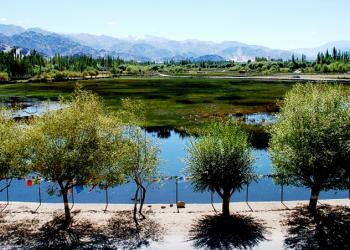 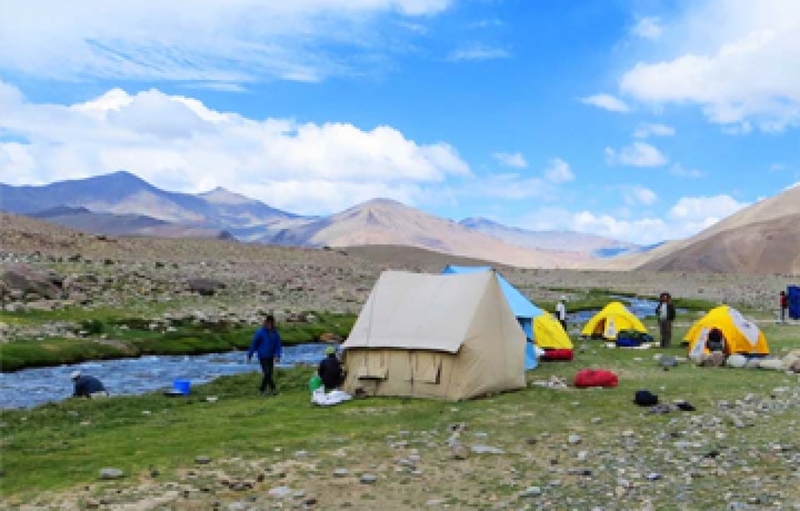 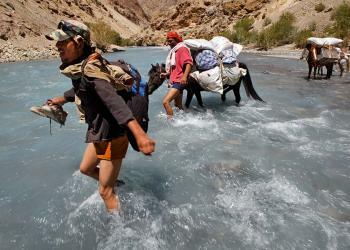 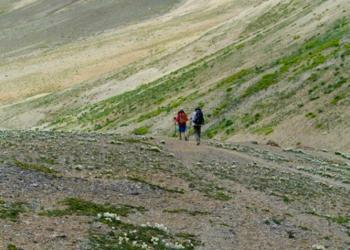 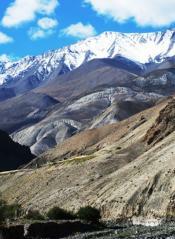 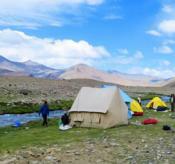 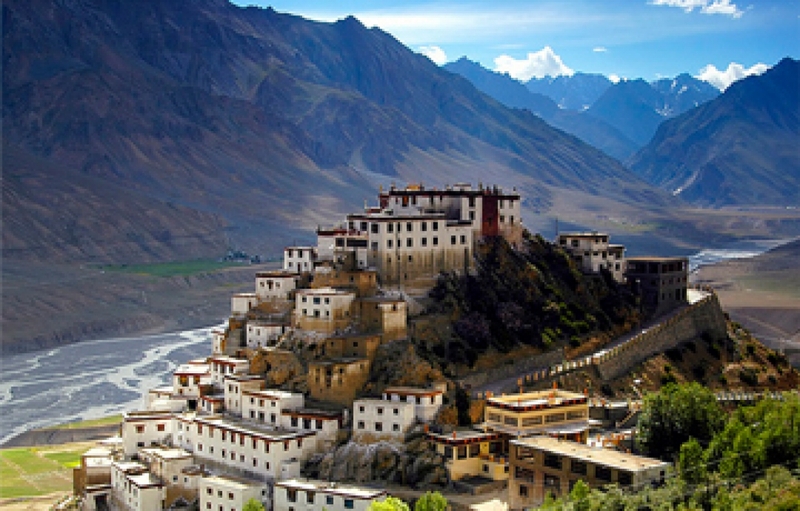 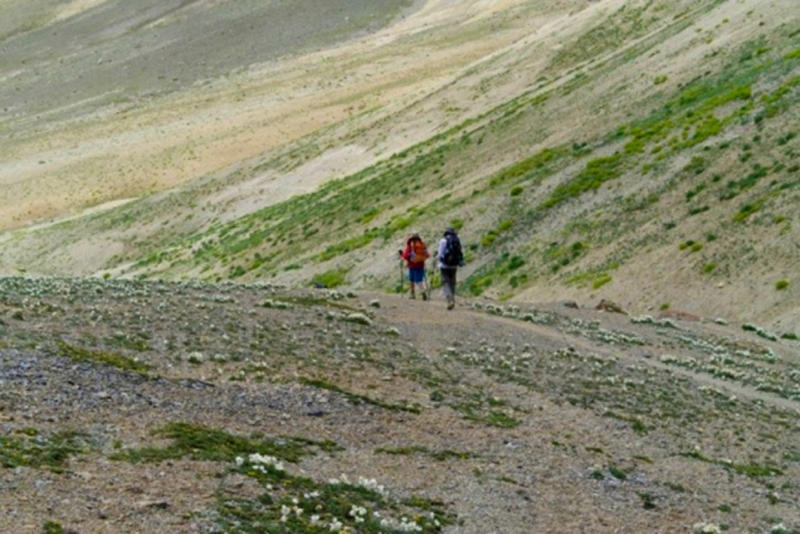 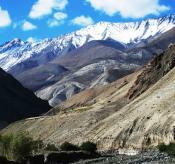 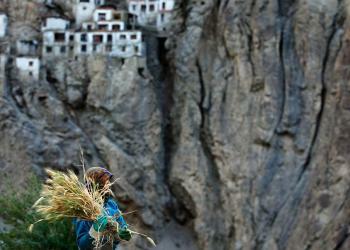 Ladakh is the remotest region of India. 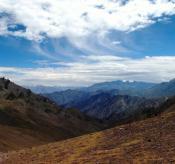 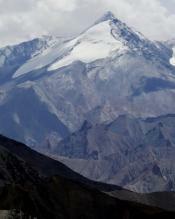 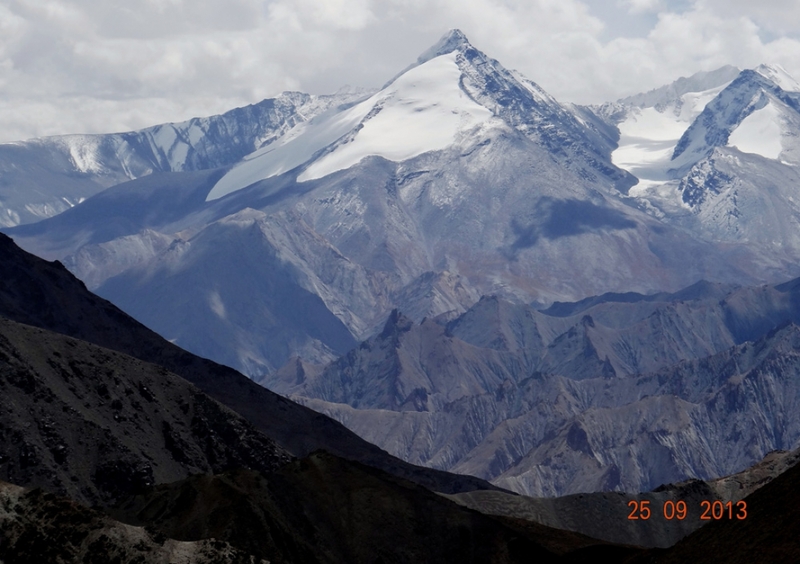 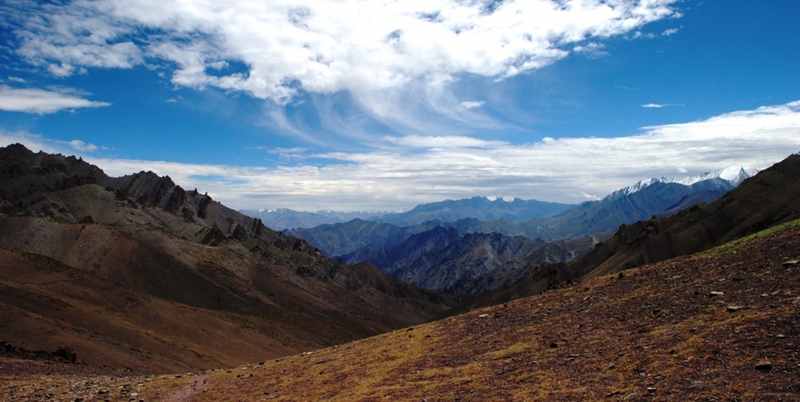 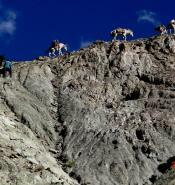 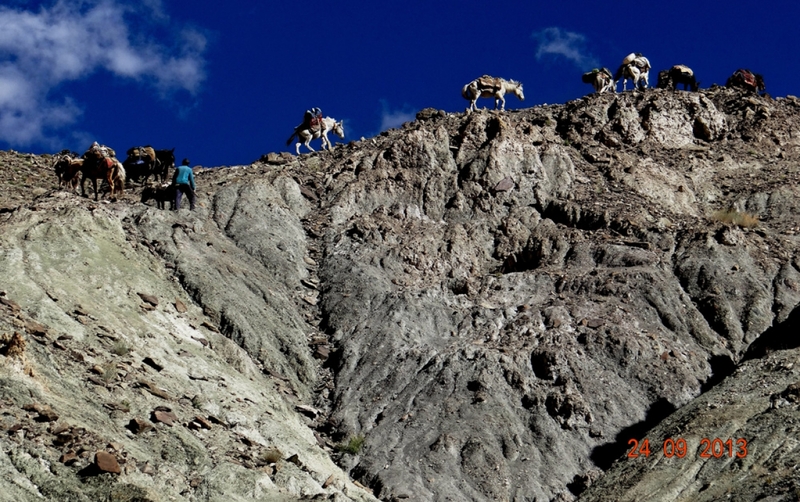 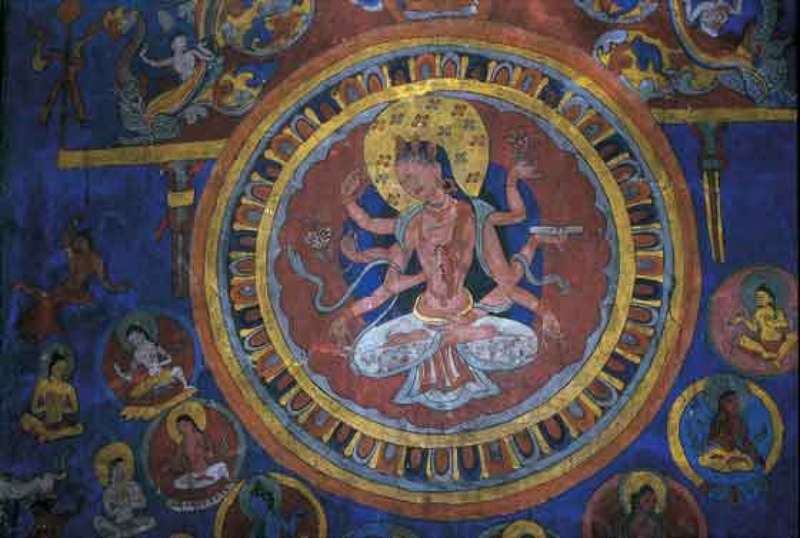 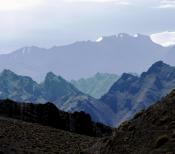 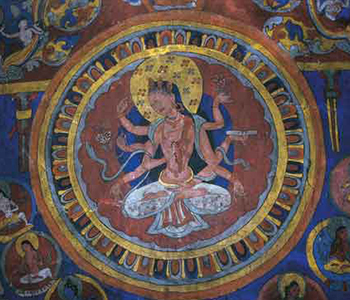 it is a high altitude desert area north of Himalayas on the Tibetan plateau. 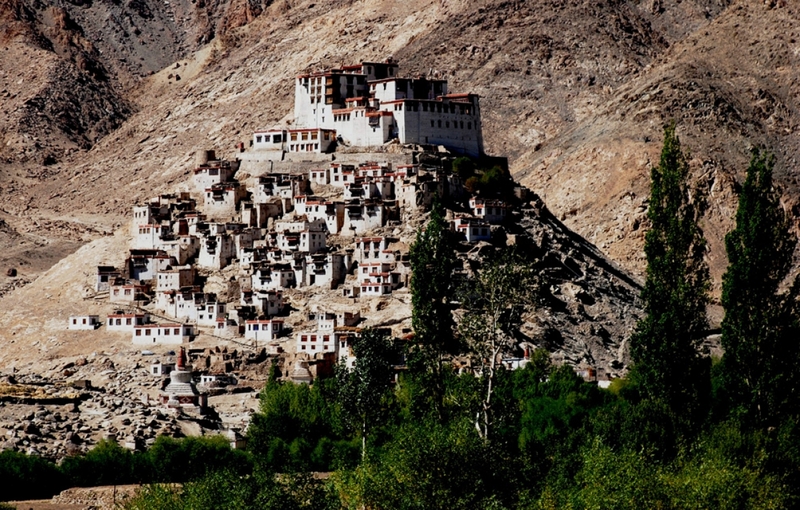 the lowest elevation in all of Ladakh is abouve 2500m.The Karakoram and Kailash ranges border Ladakh in the north and the east. 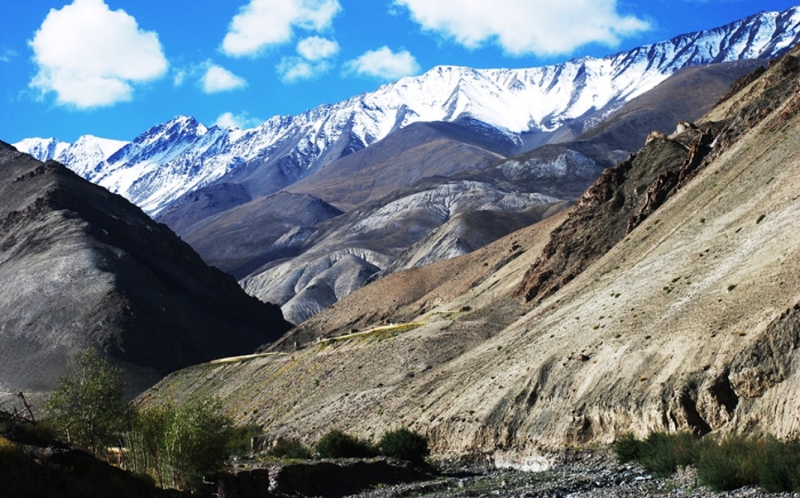 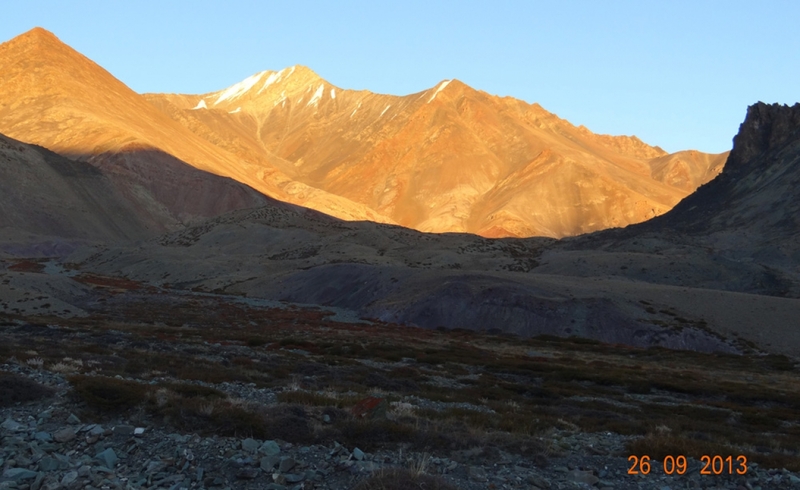 the great Himalayan range isolattes it from the south.The majority of the countryside is covered by the Ladakh and Zanskar mountain rangs, each crowned with scores of 6,100m to 7,800m peaks. 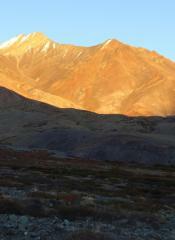 Reviews and vacation rentals, travel packages, and lots more!